Is Your Existing Outdoor Living Space Bugging You? We have all been there — enjoying a nice, outdoor gathering of friends or family on your deck when the uninvited guests begin to show up. They will begin to make themselves known one or two at a time, until dusk arrives and you and your guests are forced indoors. On such a lovely night, with the moon all aglow and the grilling underway, the mosquitoes arrive to steal the show. Mosquitoes function best at 80o F, become lethargic at 60o F, and cannot function below 50o F. With our warm temperatures here in the Columbia area, spring through fall are the most active times for mosquitoes. Keep in mind that despite what you may have thought to be true about mosquitoes, certain species such as the Asian Tiger mosquito actually bite during the day making it difficult to plan an outdoor event around their feeding schedule. Here in our area, not only are mosquitoes a nuisance, they are also responsible for mosquito-borne illnesses such as West Nile Virus, Eastern Equine Encephalitis, La Crosse encephalitis and other California serogroup viruses, Saint Louis encephalitis virus, and dog/cat heartworms. According to the S.C. Department of Health and Enviromental Control, mosquito control agencies throughout South Carolina are responsible for providing mosquito control to help protect residents from annoying bites and diseases. You can also help protect your family’s health by using safe mosquito repellents and by eliminating mosquito breeding sites on your property. In many cases, especially on properties close to wooded or low-lying areas or near a creek or water source, mosquitoes can be difficult to control in your outdoor living space if your property is not properly treated. However, there are ways to overcome these pests without sacrificing your enjoyment. 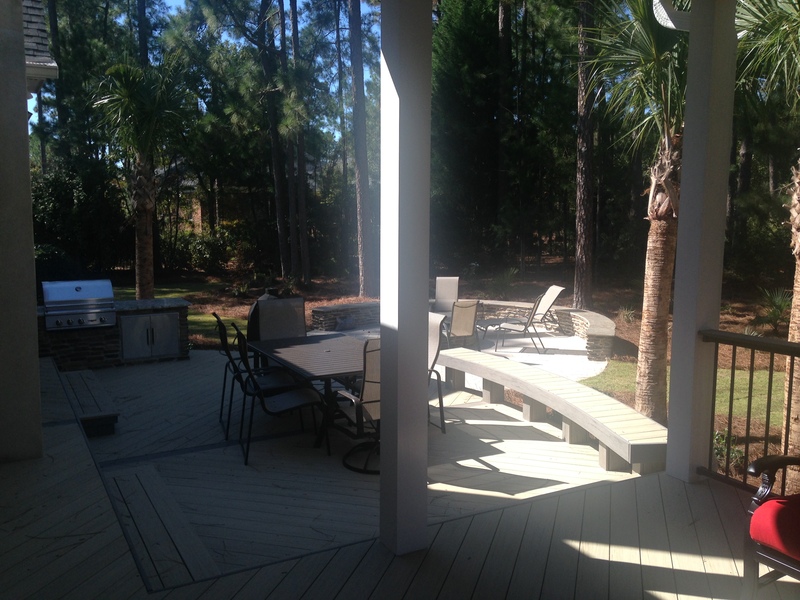 Consider the addition of a protected outdoor living structure such as a screened porch. Not only will a screened porch addition keep the bugs that are bugging you at bay, it will also deliver immense benefits protecting beyond the bite. It will allow for uninterrupted time outdoors during inclement weather and also serve as a refuge from the heat. 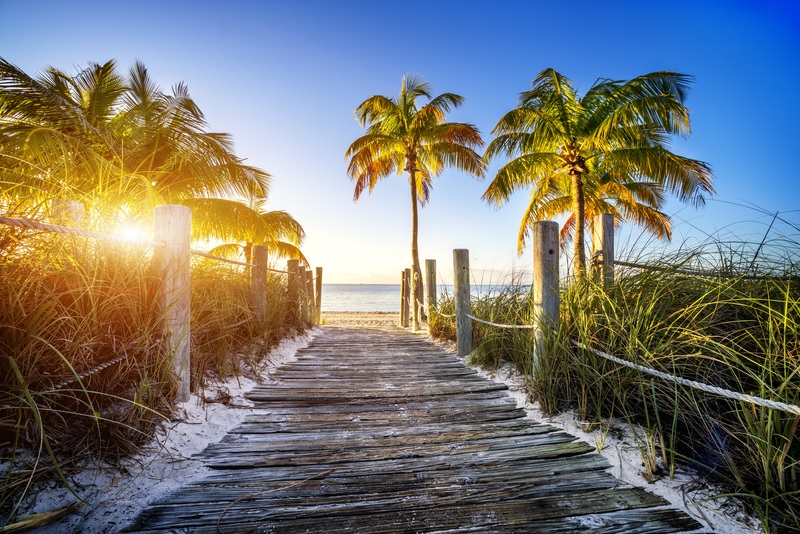 Those homeowners who have outdoor allergies or conditions limiting sun exposure can still enjoy the benefits of their backyard without putting their health in jeopardy. 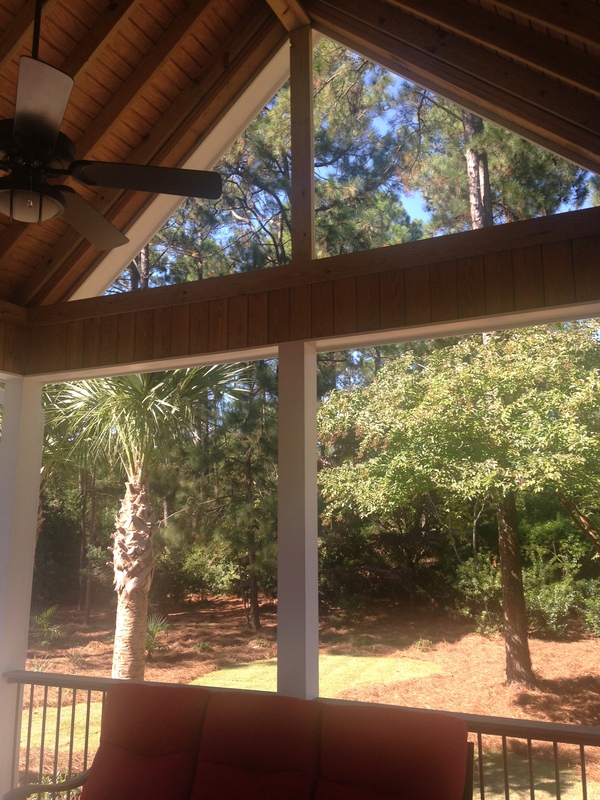 Beyond offering you and your family protection from the “bite,” a screened porch is also versatile, making it exceptionally popular among SC homeowners for many reasons. When created with multiple zones for relaxing and entertaining, the screened porch can be the perfect spot to give you a little more solitude, calm and quiet. Additionally this outdoor room, while still letting you feel you are savoring the natural world outside, is just right for accommodating parties and more informal socializing. Pair the screened porch with a deck or patio and you have an outdoor living space combination giving you the best of both worlds; protected areas and open spaces! 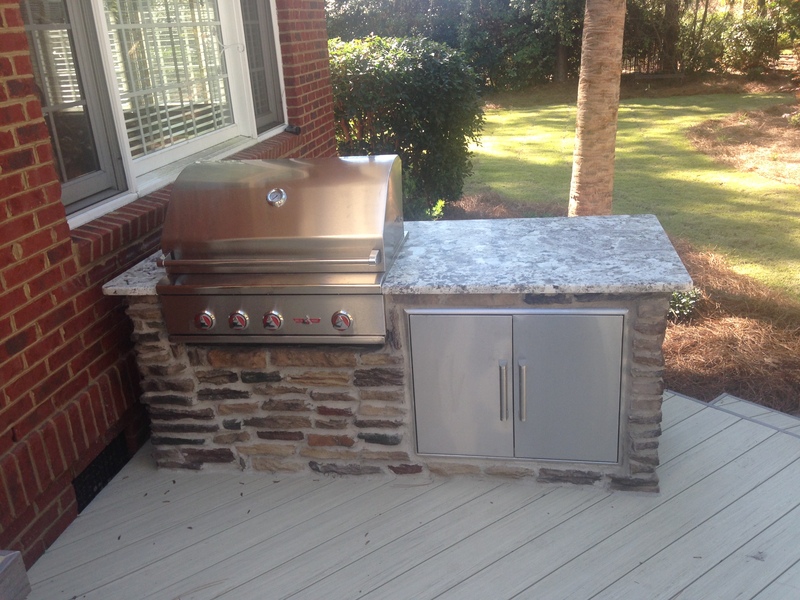 As the area’s premier outdoor living space contractor, we would enjoy the opportunity to work with you to translate your outdoor living visions into a design that will fit the way your family wants to enjoy the outdoors. Our commitment to excellence in outdoor structure design and building ensures your project will bring enjoyment and pride for many years to come! This entry was posted in Aluminum three season rooms and screened porches, Four track screened porches, Outdoor Living, Outdoor living space design and building, Outdoor Rooms, Screened Porches and tagged Archadeck of Central SC, Archadeck of Central South Carolina, Columbia SC deck and porch builder, Columbia SC outdoor structure builder, Columbia SC screened porches, Lake Murray SC screened porches, Lexington SC screened porches, Making your Columbia SC dream backyard a reality, S.C. Department of Health and Enviromental Control on May 27, 2016 by archadeckofcentralsc. When it comes to building your outdoor living structure, the early bird gets the worm! Spring is a time of renewal, rebirth and fresh ideas. With spring nearly upon us, now is the time to start planning your new outdoor living space addition to enjoy the season’s warmer weather. While the warm weather may feel far off in the distant future, there are many benefits to scheduling your new outdoor living project now while we are still in the cool season. A driving factor to moving ahead with your project is that the demand for a professional builder is not as high during the cooler months. By being an early bird and having your design finalized, contract signed and schedule in place for the construction of your new space, you will be assured your new project will be completed in time to maximize on your enjoyment during the warm season. If you wait for the warm weather to arrive before contacting us, you’ll be competing with scheduling with everyone else who wants to have their outdoor living space completed this summer. Waiting could significantly delay your structure being completed when you want it. 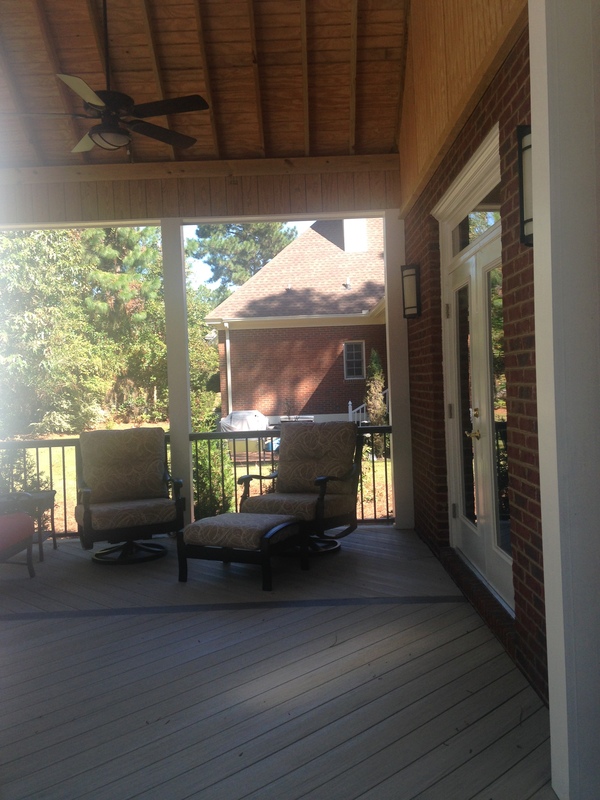 Beautiful, low -maintenance composite deck addition in Chapin, SC. Getting ahead of the game and moving forward will also minimize time lost due to any “bumps in the road” that may come up during the permitting and approval phase of your project. In some cases, there may be unexpected delays, such as securing HOA approval, special order materials and permits. While we are in the slower, cooler season, these may actually take less time to accomplish as there is less backlog now. Get the outdoor living space you want now, and later! 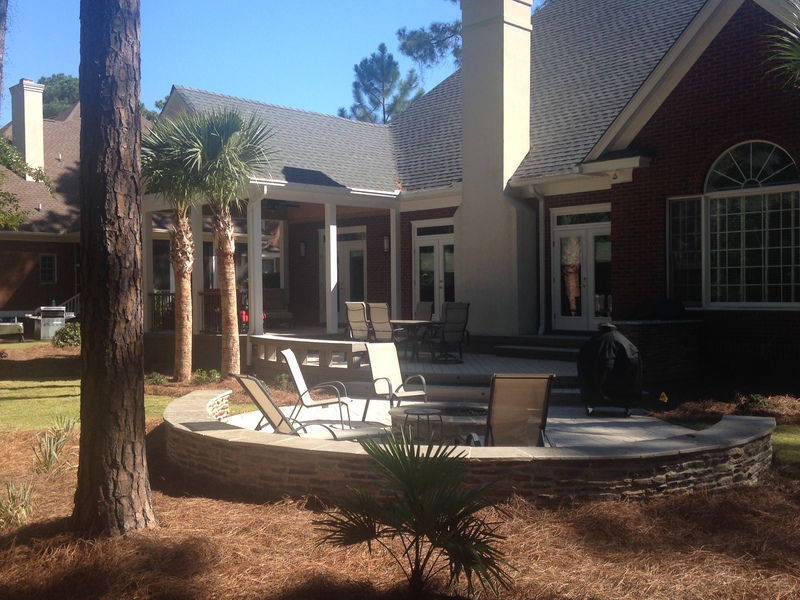 If you are concerned about your budget, we offer a phased building program that allows you to design and construct your outdoor living space project in phases to be completed as your lifestyle and budget allows. 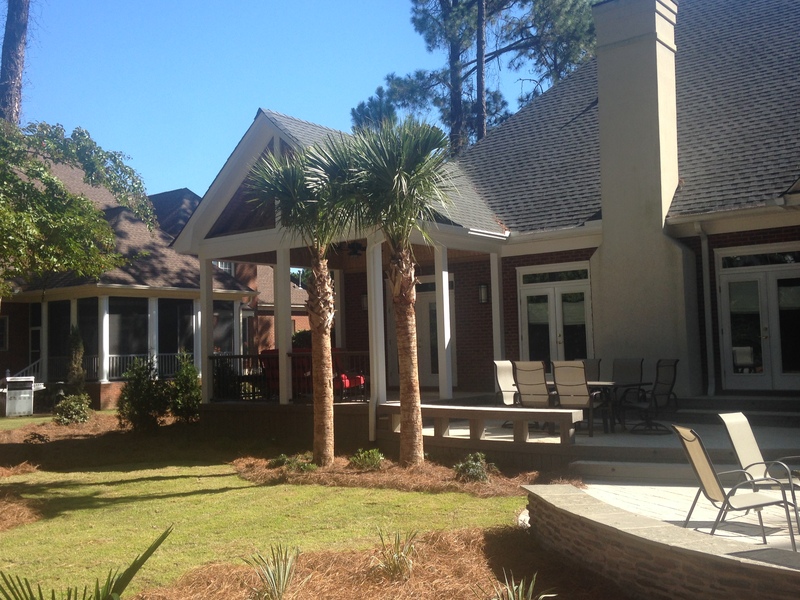 We will work with you to incorporate your design into a “master plan” that will allow us to engineer and design your complete outdoor space in phases, permitting us to work more efficiently on future additions. The advance planning of your backyard design saves you time and money as it enables us to work closely with any supplemental contractors you may need for this project. Many homeowners appreciate the freedom to build their ideal backyard project in stages, making it easier on their budget and lifestyle. Ready to live the outdoor lifestyle you have always wanted? If so, get a jump on the season now by scheduling an appointment to have your ideal structure(s) designed and finalized. By reserving your place on the schedule now, you are ensuring that you will be able to get the most out of your new outdoor living structure in the warmer months ahead. While others are waiting to have their new structures built, you and your family will be enjoying outdoor entertaining, grilling and relaxing on your new patio or deck! If you are on the fence about moving forward with the outdoor living space of your dreams, now is the perfect time to get your project on our schedule! Contact Archadeck of Central SC today to learn more. Our consultation is free but the benefits are priceless! 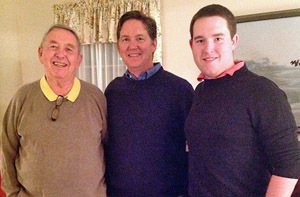 You can reach us by phone at (803) 603-2160 or via email at centralsc@archadeck.net. This entry was posted in Custom Outdoor Living Designer & Builder, Outdoor Living, Outdoor living space design and building, Phased (Staged) Building and tagged Archadeck of Central SC, Archadeck of Central South Carolina, Blythewood SC outdoor structure design and building, Building your ultimate outdoor living space in stages, Columbia SC deck and porch builder, Columbia SC Deck Builder, Columbia SC outdoor living, Columbia SC outdoor structure design and building, Columbia SC outdoor structure planning, Creating the perfect Columbia backyard, Design and Building Timelines for Outdoor Living Spaces, Irmo SC outdoor structure design and building, Lexington SC outdoor living structures, Making your Columbia SC dream backyard a reality on March 2, 2016 by archadeckofcentralsc.